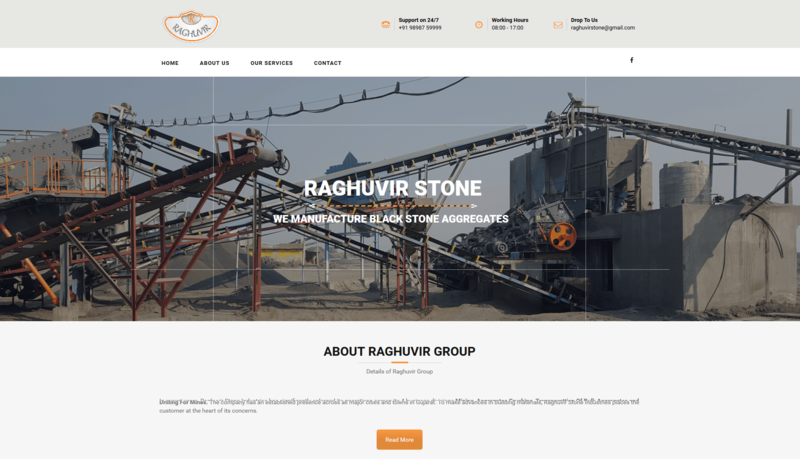 We are thrilled to announce the launch of the new Business group website for Raghuvir Group (http://www.raghuvirgroup.com/). Client want to make design that will showcase his all business, Clients and Group strength . So we make design exactly client want. For more details check here. Let me know your comments regarding project.